Its been a roller coaster ride……. and we haven’t even left yet! Well, after months and months of talking about it, we have finally done it. We have booked our family vacation to Europe! The trip has gone through many, many, many , many changes since we first threw out the idea of taking an extended family trip to Europe. Now have I said that the trip has gone through MANY changes? 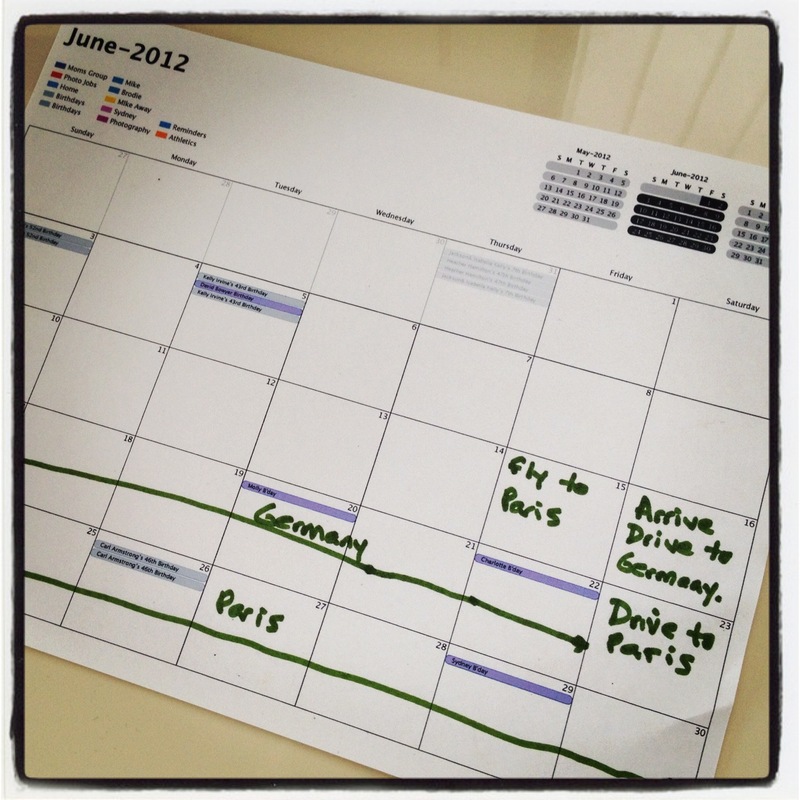 The original plan has us in Europe for 3 solid months! Yes, our entire sunny, warm, and beautiful Vancouver summer was going to be spent on sunny, warm, and beautiful European soil. The plan was to sublet our awesome Yaletown condo for the full 12 weeks and come back just in time for Brodie to start kindergarten. It probably was too ambitious of a plan, until, by total fluke, I had found the perfect person to sublet our place. Now, he is still the perfect person to sublet our place, but it ended up falling through due to unforeseen circumstances, so we were back to the drawing board with what to do with the place, and what we could afford for the trip if no one was living in our place. This past weekend we decided to shorten the trip to 7 weeks….. 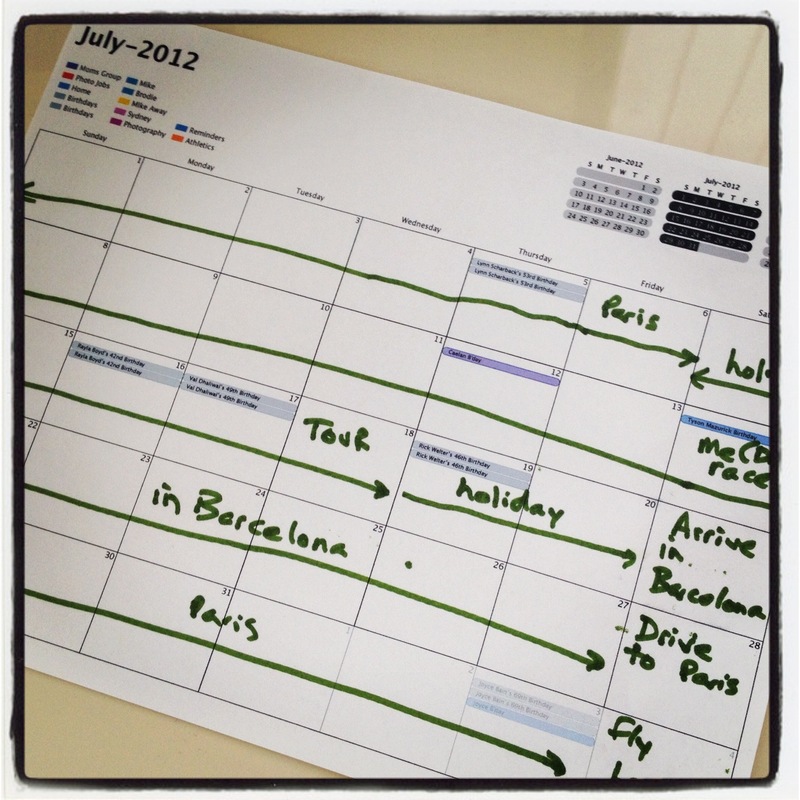 It will be a working holiday for Mike as he will be spending a good chunk of time at the SAP offices in Europe. This was a factor into the places we would be staying and visiting as Mike needs to be close to the teams at SAP. We decided to fly into Paris, rent a car and drive to Heidelberg Germany. I can’t even think about how tired and cranky the kiddies are going to be after all this travel! We will be spending one week in Germany, before hoping back into the rental car and driving back to Paris. Mike will then have 2 weeks of work in Paris, while the kiddies and I tour around trying to navigate the Paris Metro and taking in all the the “City of Light” has to offer. Mike will take his 2 week vacation where we will head off, in and around, the French countryside. Mike has also signed up to race in the L’Etape du Tour 2012. Its a a crazy bike race that takes place a day or two before the hardest climb of Le Tour de France (which I can HARDLY wait to see…). We will then be driving to Barcelona for a week, where we will hang out on the beaches, and tour the highlights of the city. We will then have one last “free week” where we have nothing planned. I’m guessing where we end up will be dependant on the amount of fun we are having in Spain or the place we miss the most. 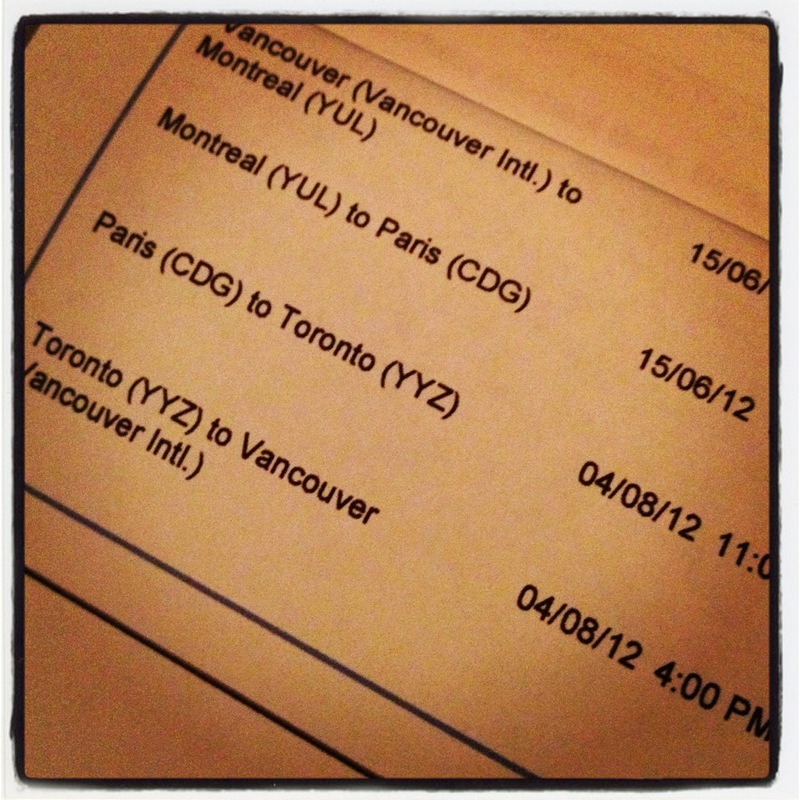 The only set plan is that we will need to fly back to Vancouver, out of Paris, on Aug 4th. This summer is going to a whirlwind of new places, new sights, new sounds….. I can’t wait for Mike, the kiddies, and I to experience it…… all of it…. as a family! Either through this Blog (which I am just learning…… so…..), FB, or Twitter (@barbbain #tourofeurope2012), I hope to keep all of you that are interested in our travels, up to speed, on what is a happening with the “Bain Clan” in Europe! Barb & Mike, what a fantastic time you will have. Don and I never made the trip you are planning but our trip to Russia when Joey was turning two comes close….three weeks in a third world country….what were we thinking? Oh, my gosh I just remembered a trip we took with five of the kids one year. We had so much luggage, fishing gear etc that we didn’t fit into the rental car!!! I just know you will make memories for a lifetime, especially the bike race. Good luck! I am SO envious and excited for your family, and thrilled that I can keep up to date on all of your adventures!!! This will be a most incredible journey and I hope that we can have a party to go through all of your stories and photos when you return. I know you’ll have a great time. I look forward to hearing all about it!